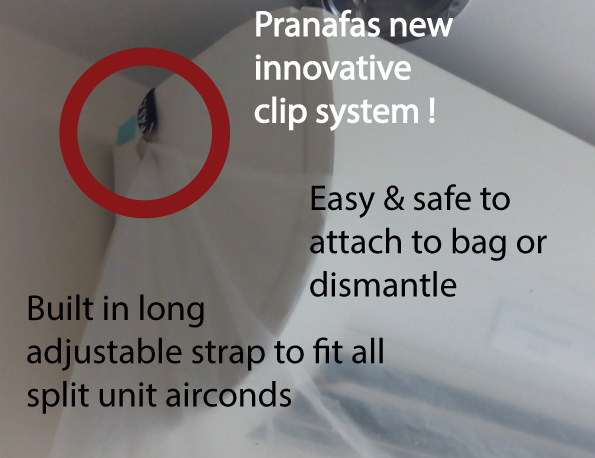 Pranafas Aircond Cleaning Bag kit is specially designed to assist in cleaning the blower/rotor which is located below the indoor unit aircond coil. Why do we need to clean the blower? It is imperative that we clean the dust/dirt/fungi that could have covered the blower/rotor. Apart from contaminated air that blows out when aircond is in use, air speed could drastically reduce over a period of time due to accumulated dust etc. More energy is required for the blower to spin and co$t of maintenance for part$ may increase in due course. It is the only kind of cleaning bag that uses a clip system. The clip system gives you the flexibility to attach at any part of the bag so that it fits your aircond. It has a built in adjustable strap to the clips. You may clip and the resize the strap according to your split aircond size or desired position. Our bag is durable (lasts for many washes) and best of all we use recycled material to promote our GREEN efforts. 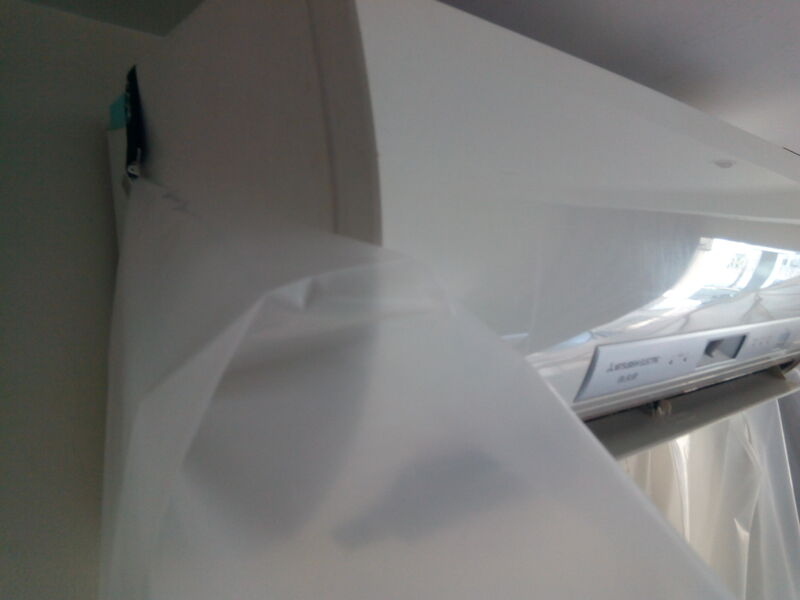 Together with our large bag and the clip system, you could use it for almost all sizes of split aircond. i.e. 1HP, 1.5HP, 2HP, 2.5HP etc. So One Bag for ALL! 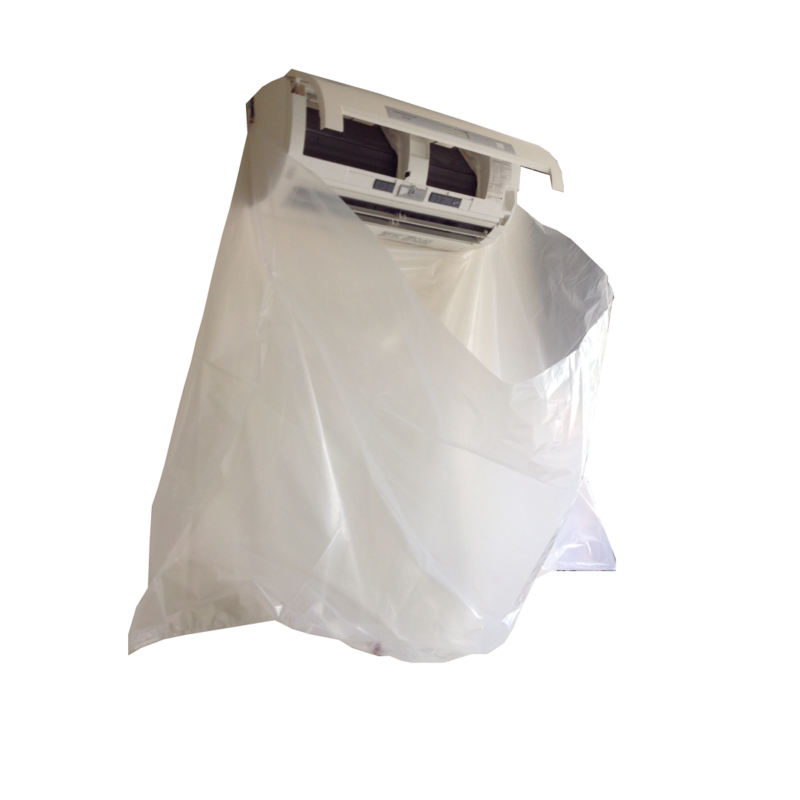 All the parts of the Aircond Cleaning Bag are replaceble and some you may even get it at your local hardware store or simply order from us. 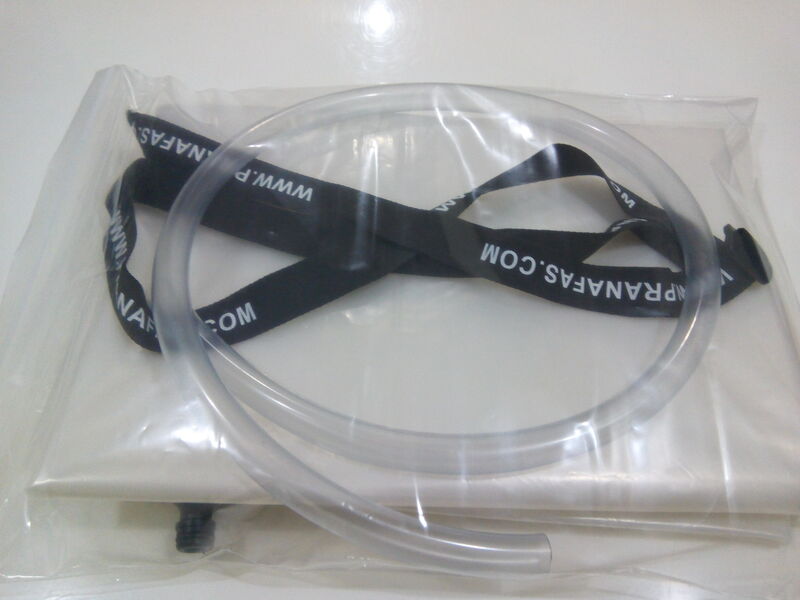 All parts are detachable into the clip with srap, bag, connector & tube to drain water. For the first time you may take an hour to set-up and clean when you trying to familiarise. Thereafter you should be able to do it in less than 20 minutes! 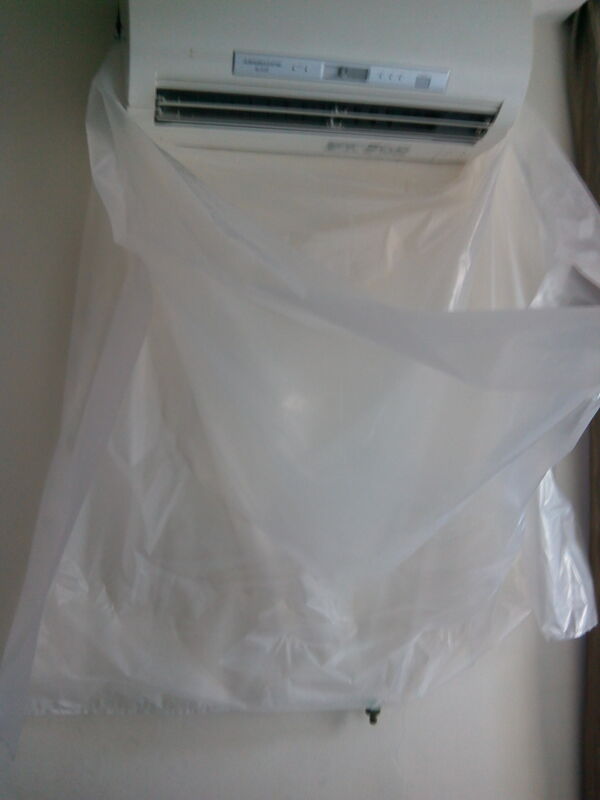 You only need one type of bag for any size of split airconds. You can always contact us for replacement parts or bag so that you could continue enjoy savings from self maintenance. Tools & Cleaner that you need to clean the aircond!